We are a group of people who want to share our music and experiences, working together with all ages in a workshop environment. The more experienced DJs encouraging the less experienced to develop at MTCRADIO.CO.UK Studios. There are people joining our community all the time, so if you have any musical experiences and you want to share, then please contact us. 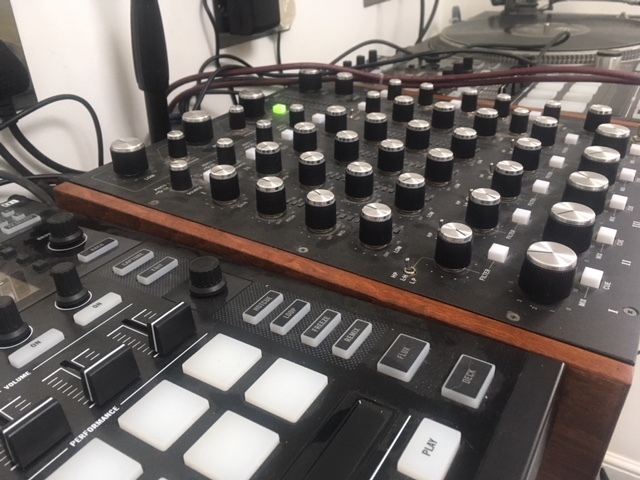 If you have a large collection of music and want to share it with others, then there may be one of our workshops that you could join and start broadcasting too! It was DJ Poodles who had the vision back in the late 80’s.